I am going to make major changes to this website soon. It’s going to be where I put things Im working on, selling, or helping other people sell. You will see just about anything that I think others might be interested in posted here. Im still into writing music and playing it. But, thats not all that will be here. 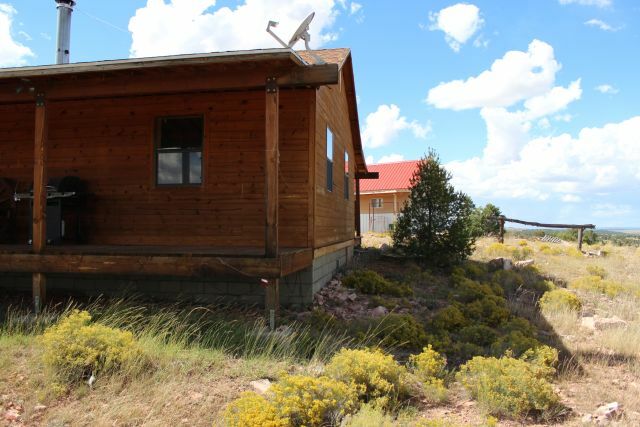 My Brother in law’s cool off the grid cabin is for sale. 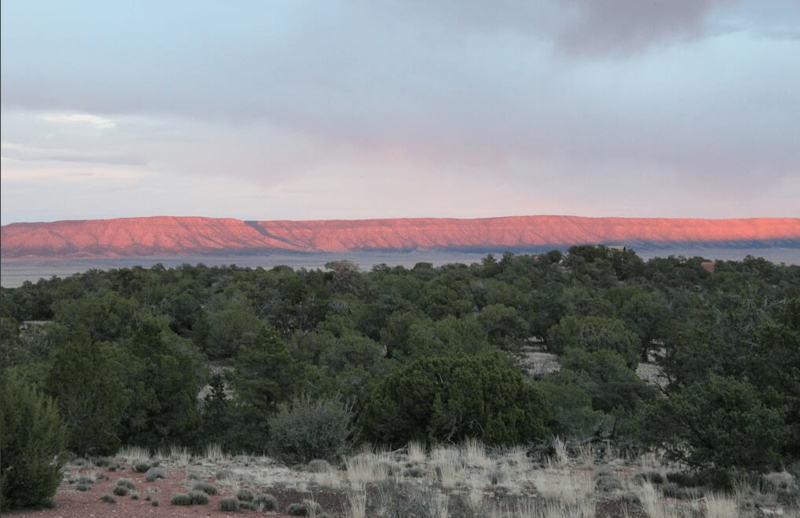 It’s near Seligman Arizona and the Grand Canyon. Click the image below for more pictures and a description. If interested Call or Text Robert at 928-219-1200 for more info. Below is a link to another new website I built for my wife. She needed a website to post all things about her Bearded Dragon’s and the other reptiles she breeds and raises. BlytheBlueGrass.com – Didn’t build this site, but I have been updating and maintaining it since 2013 or so. Going to be giving it an overhaul soon also hopefully. Blytheriverblues.com – Built this site some time ago to help my friend Marty Bachman who was starting the Blythe River Blues Festival in Blythe California. Now others who run the festival write posts to the main page. I do all the rest. 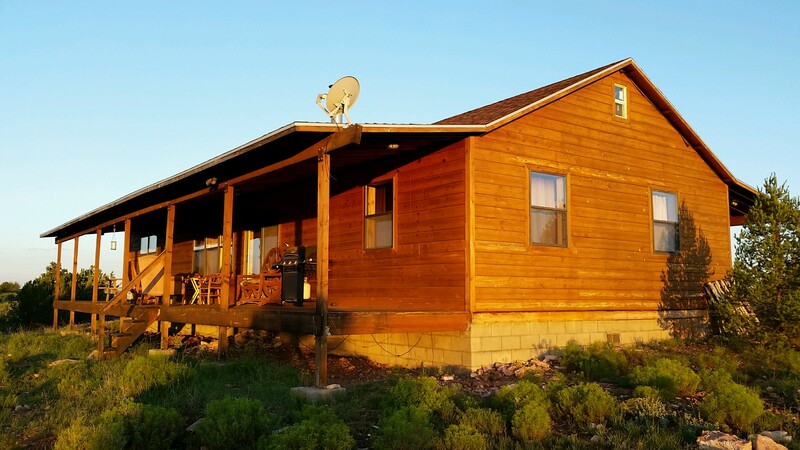 My brother in law is selling his cabin in Seligman Arizona that is three and a half miles behind the Grand Canyon Caverns on Route 66, between Seligman and Peach Springs. Please call or text him at 928-219-1200 for more info. There are porches with awnings on both sides of the main dwelling and it’s very nice on the inside. It is totally Self contained, including waste and power. 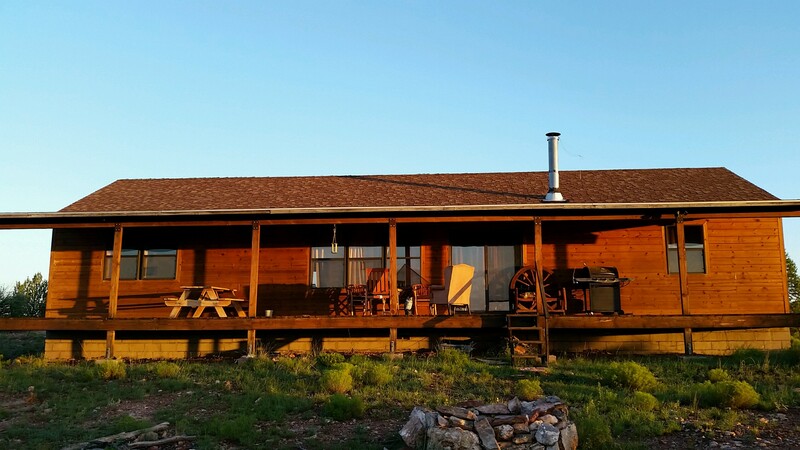 On 40 Acres 1400 with 40 square feet – 1000 square feet of deck under roof 4000 gallons of water storage and it’s a 3 bedroom 2 bath rustic dwelling. 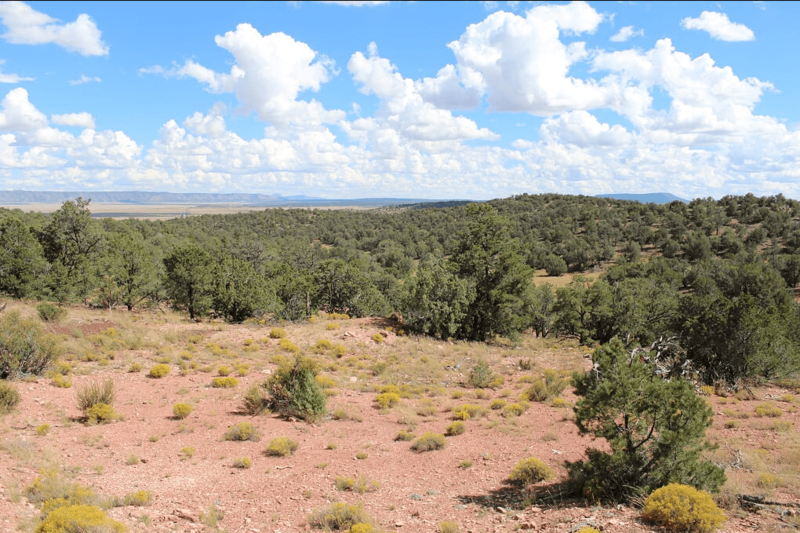 And there is plenty of room to grow – 40 acres worth of room to GROW! Just think about it for a second… All that land for this low price. The possibilities are endless! 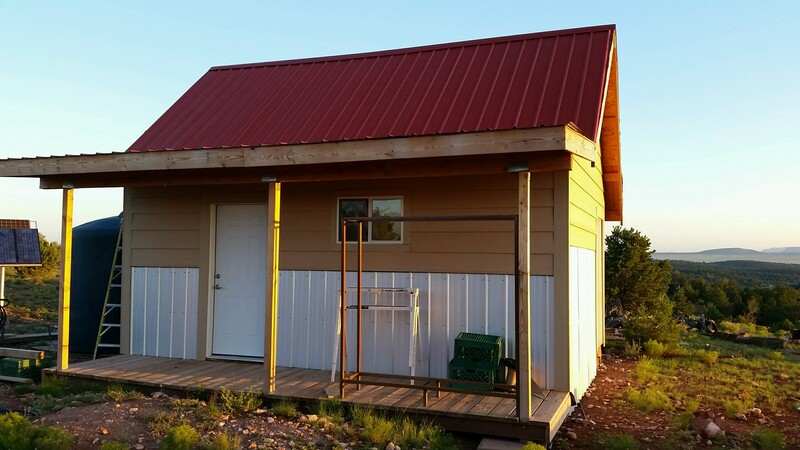 And there’s more – below is the second building on the property! 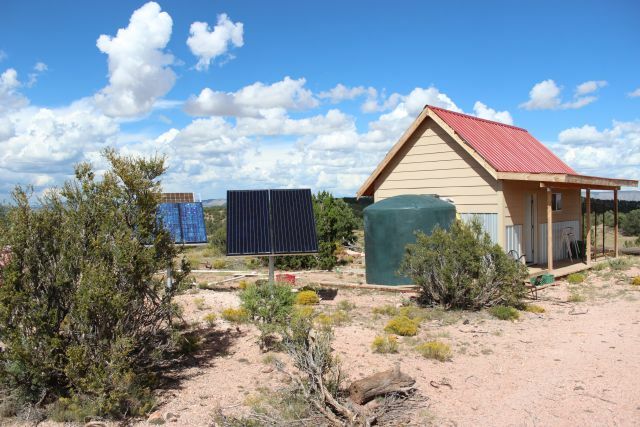 Yes and there is Solar! He has a complete waste treatment system in place and has made major improvements to the incoming roads and more. I will add to this post and continue to update it, so keep checking back. I know Robert has been getting a lot of offers. 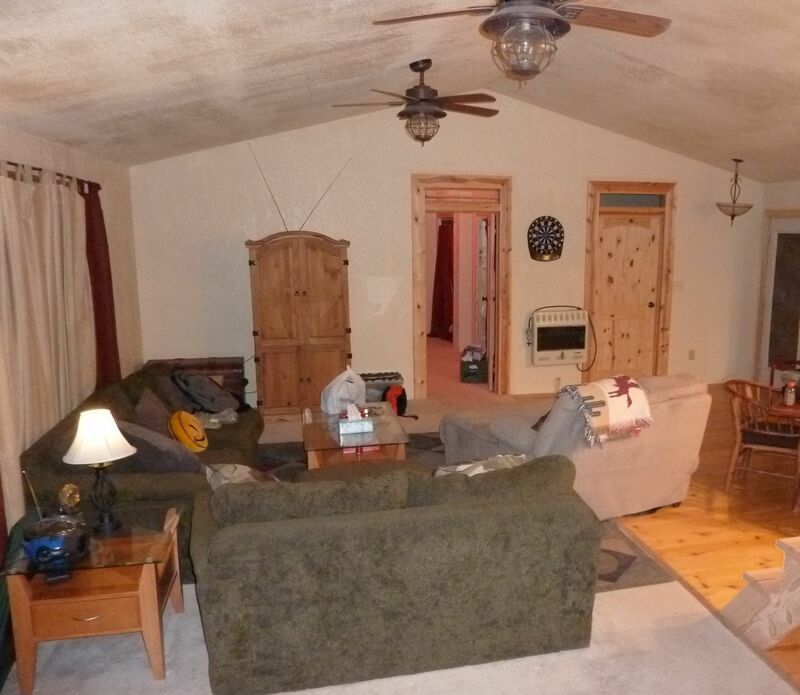 So, you better act fast if you want this nice getaway near Seligman Arizona in the good ol USA!